I love Sundays. I love to do loads of work on Sundays, which is really weird. I used to spend my Sunday's really hungover and I would waste the whole day crying in hangover hell, whilst Justin stroked my head and told me everything would be okay. Lately, I haven't been going out on a Saturday night and I feel so much better for it. Now that I am back at work in an office and still juggling my work at home, I don't have time to shower let alone neck jager bombs, so I am quite productive with the free time that I get. My blog has completely changed my life and I am so thankful for it. People who know me outside of this bubble find it hard to understand and think it's a weird hobby that i'm going through a phase with. Even Justin thought I would be over my desire to write within a month, but I have proved him and the rest of them wrong. I am nowhere near the goals I want to achieve but I am so okay with that. The comments I get from every single one of you who read my blog literally make my day and have made me feel like I have a purpose and a place I belong for the first time, in a long time. So really this first soppy paragraph is a thank you to those who read, will read and continue to read my blog, all i've ever wanted is a voice in this world and now I have it, so thank you, thank you, thank you! 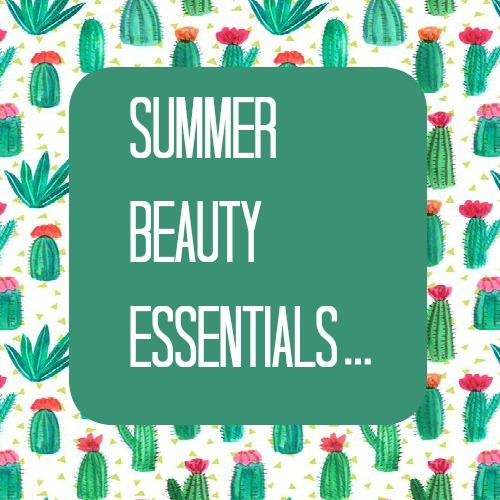 Today's post is all about summer beauty essentials, it's kind of a shopping list for myself too, that I will be reverting back to when I go to do my monthly beauty shop. 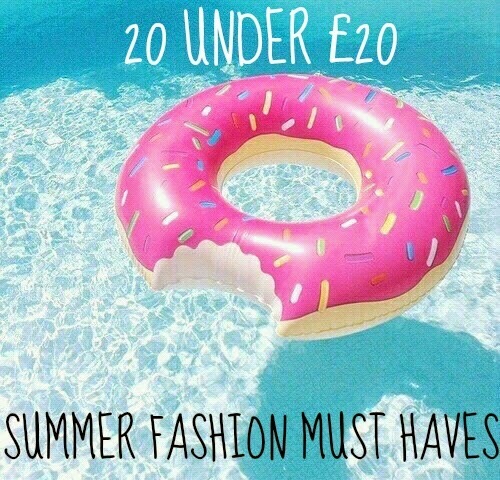 Summer beauty is so different to any other time of the year, you have 70% more skin on show and heavy make up is a no go. Today I will be sharing with you some of my summer time beauty essentials and a bit of advice on what kinds of products to avoid during these sweaty, sticky couple of months. BB Creams, CC Creams & Tinted Moisturiser. To me the most important part of my make up is to have a flawless base. Summer is a tricky time to achieve that if you have a relatively unbalanced complexion on your face like me. It's so important in Summer to make sure you're using the best skincare you can afford if your base is your pride and joy. Every girl has been there, sweating off foundation until all you're left with is clumps around your eyebrows and around the edges of your face, it's not a good look. There is a way to put away your trusty full coverage foundation and still achieve a beautiful base. BB & CC creams & tinted moisturisers are amazing and they're only getting better. You can achieve a great base that will be so light and so moisturising for your skin and is guaranteed to not slide off your face. Here are 3 of my current favourites! Summer is all about flashing the flesh and as bikini season draws ever closer, it's time to start thinking about getting rid of and maintaining THAT situation. There are a million and one razors, creams and other hair removal products that you can choose from and it can be quite overwhelming and expensive to know which one works for you. Here are 3 of my current favourites! Whether you're being a sweaty betty or splashing about in the pool, waterproof mascara is essential for summer unless of course you're wanting to channel a member of the band KISS (look it up if you don't know who they are). Waterproof Mascara is a really important staple in my summer makeup, so here are my 3 current faves! There's no more true a phrase spoken as "life is better with a tan". It really is and we're all guilty of cheating our way to "2 weeks in St Tropez" looking skin. I love fake tan and I use it regularly especially in summer! So if you're looking for the perfect bronze glow here is my 3 favourites! As I said above life is better with a tan, and if you're going on holiday this year to get you tanning fix then you can't go without a tanning oil. It's an essential suitcase product and here are my three favourites. 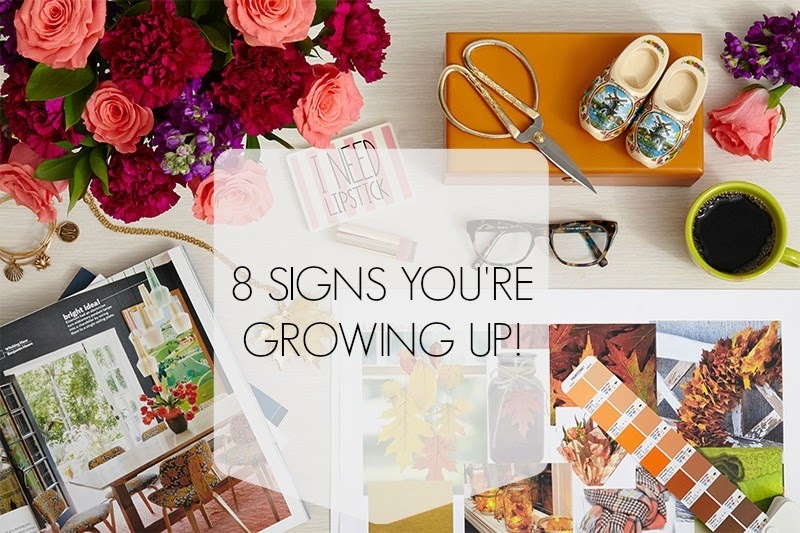 8 SIGNS YOU'RE GROWING UP! I love this post. I always try to get a routine in place for Summer, but I really want to try different products this year. Will definitely try out some of the products you listed. I use St Moriz, it's my favourite tan! HOW TO BE SUPER SAVVY WITH YOUR MONEY. 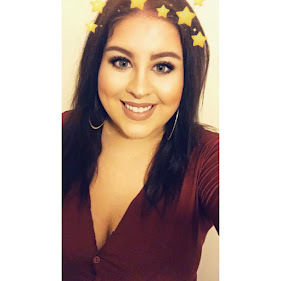 BLOGGER CHATS - EVERYTHING YOU NEED TO KNOW!